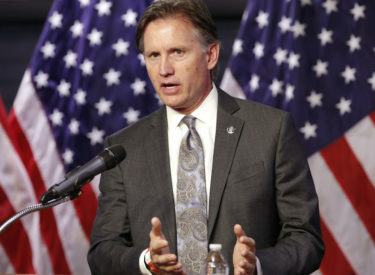 OKLAHOMA CITY – Attorney General Mike Hunter today announced his office will assume authority over and responsibility for the Sexual Assault Forensic Evidence Task Force going forward. The decision comes after Hunter obtained both Republican Gubernatorial Candidate Kevin Stitt and Democratic Gubernatorial Candidate Drew Edmondson’s support to put the functions of the task force under the purview of the Attorney General’s Office. “The members of the task force made monumental strides throughout the course of their meetings,” Hunter said. “They have produced a solid foundation of policy recommendations. I look forward to working with the members of the task force and members of the Legislature on both sides of the aisle in a deliberate way to deliver meaningful reforms and the funding necessary to assist law enforcement efforts to bring justice for victims. The next meeting will be publicly announced at a later date.